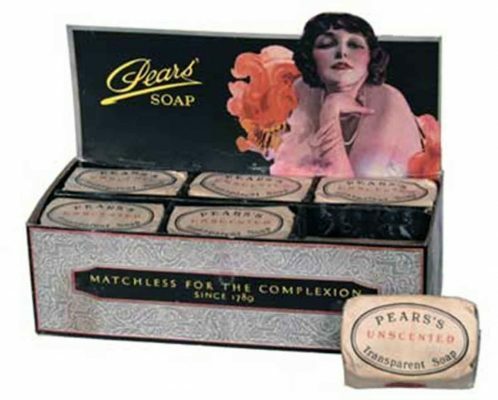 Back in the early days of the 20th century, most women relied on one or two products or food ingredients to keep their skin looking its best. 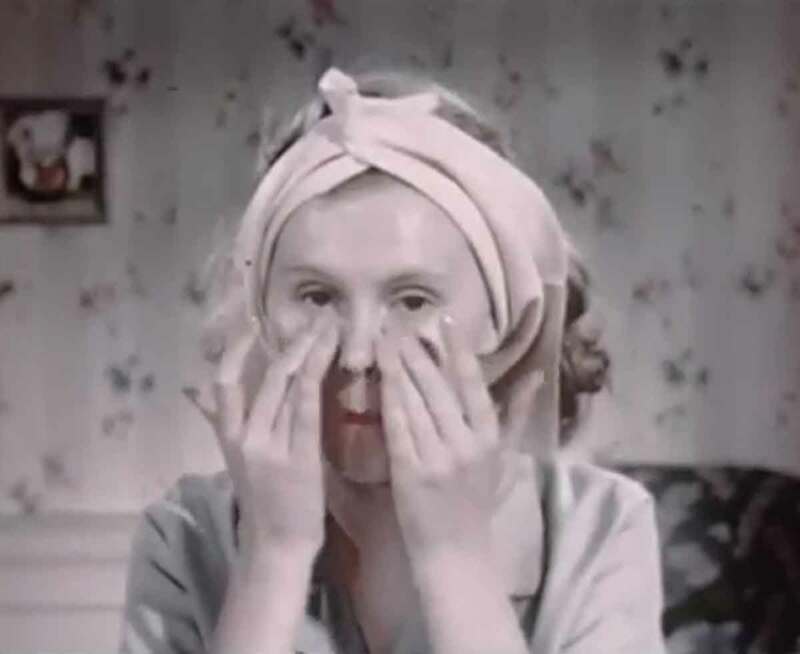 These vintage skincare routines have been passed down through generations, and some women still use some of the same techniques to keep their skin clean and clear. Nowadays, skin care appears to be more complicated as there are more skincare products out on the market, each with its own purpose and benefits. And yet, there are still some women out there who religiously use cold cream, a skincare product from a bygone era. Indeed, some products and skincare habits appear to have withstood the test of time. Here is how women’s skincare routines have evolved within the past decades. Back in the 1920s, as in the Edwardian era, women still strived to have pale, smooth skin as it made for the perfect canvas for the popular flapper makeup of the times. Having a pale face was the standard of beauty during those times, and women used cold cream and astringent lotion to keep their skin clean. They also applied bleaching cream at night to maintain their milky complexion. 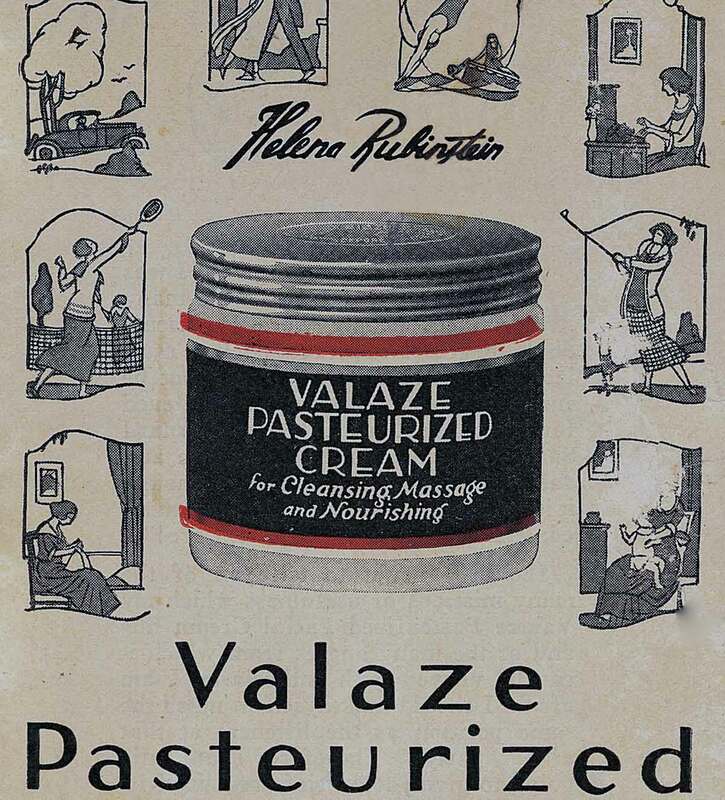 In the morning, prior to makeup application, the women of the 1920s would use vanishing cream to keep their faces matte and to eliminate any trace of shine. During the age of the Great Depression, women found ways to work around their meager budget to ensure that they continue to look polished and presentable. Women continued to use cold cream or an oil cleanser to clean their skin. They also treated their skin with lanolin and a liquid called camphor spirit to treat common skin problems such as acne, and they also used it to keep blackheads at bay. During this decade, oily skinned women would stick to a soap and water cleansing routine before smoothing on a light cream or lotion. Those with drier skins would use richer creams or even cold cream, and they would leave it on their faces instead of wiping the cream off with a tissue. They would dab petroleum jelly under the eyes to reduce puffiness and used a mixture of sugar and lemon juice to exfoliate their skin. Having a tan also became fashionable during this era, and women would slather on baby oil before sunbathing to get a nice, tawny color. 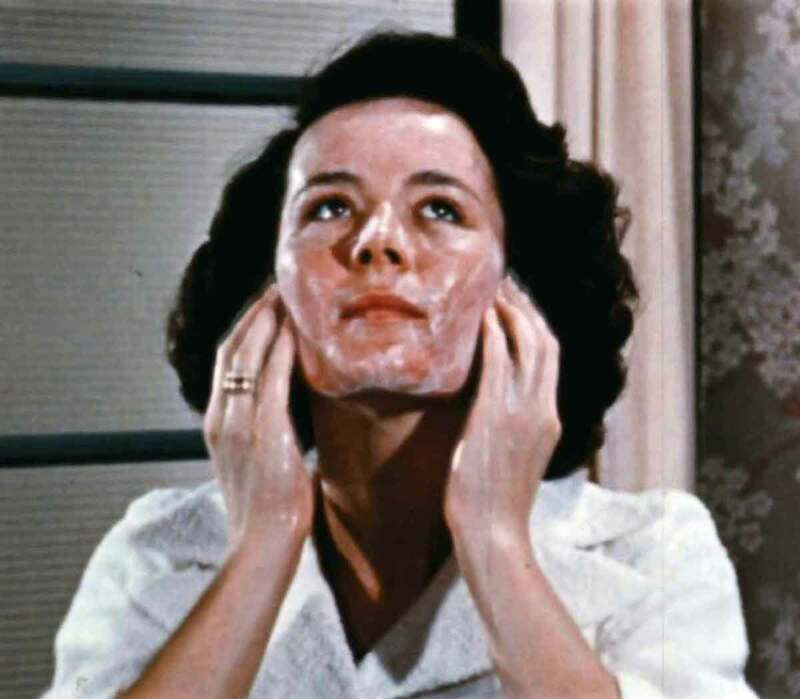 The 1950s is when women started doing a double cleanse, first with cold cream, then with soap and cold water. Petroleum jelly was the facial moisturizer of choice, and they would also smooth on body lotion or shea butter to keep the skin on their arms and legs smooth. To clean their pores, women would steam their faces over a basin of hot water. 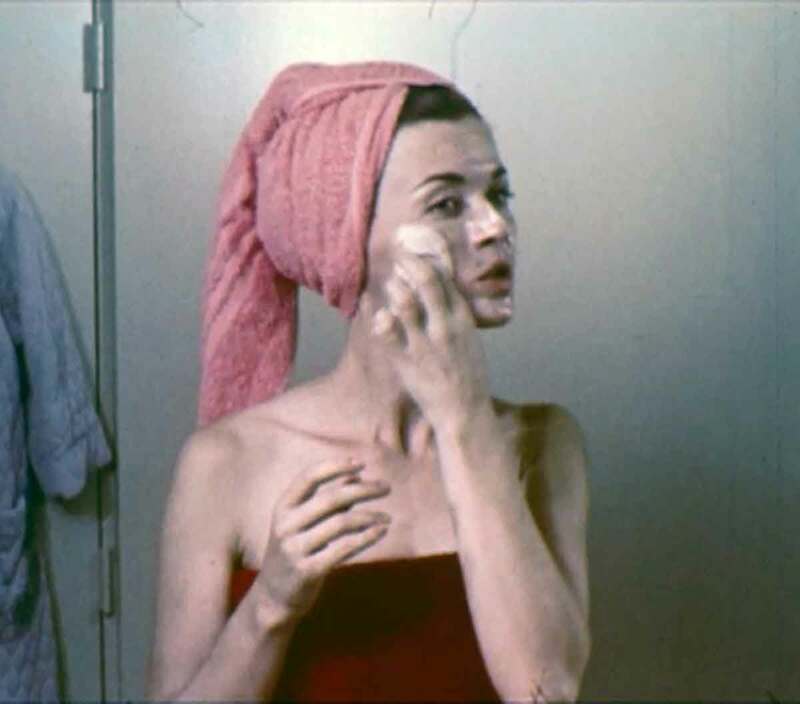 The late 1960s was all about embracing a free-spirited, natural look, and while women still cleaned their faces with soap and water, there was less focus on having a skincare routine. But during this decade, more people started becoming serious about sun protection and started using SPF lotion to protect their skin from harmful UV rays. 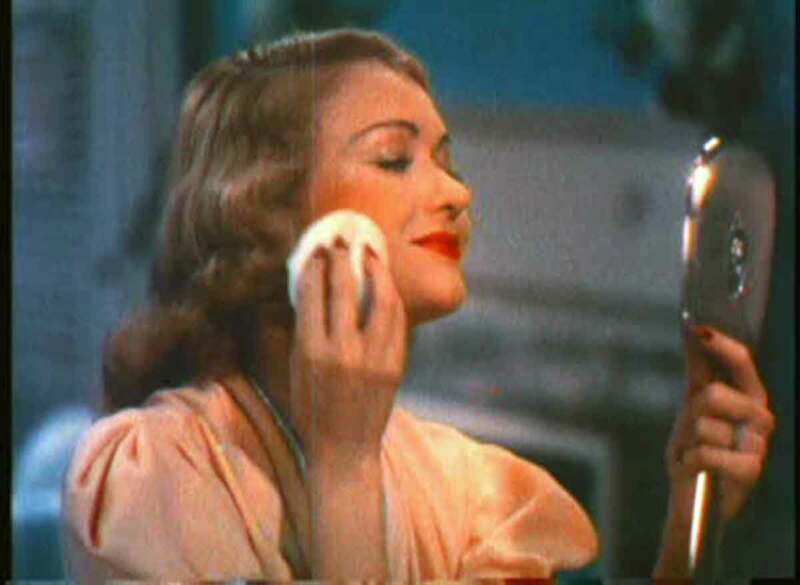 Women have come a long way from using cold cream exclusively to keep their skin clean and fresh, but some of these vintage beauty routines can still work to give the 21st-century woman fresh and glowing skin. Try any of the skincare routines from the olden days and see what works for your skin type. I swear by cold cream! You can find some really good all natural ones on Etsy. It saved my skin this winter!